Lisa Ewart (’99) practiced law in Washington, D.C., and New York City for nine years before making a drastic career — and life — change at the age of 37. 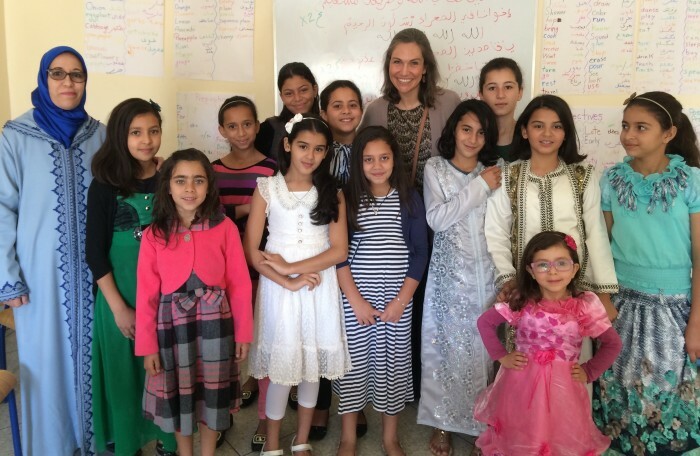 After several years of “talking herself out of it,” she took a leap of faith and joined the Peace Corps. She’s almost halfway through a two-year commitment as a youth development volunteer in Morocco. Had you thought about the Peace Corps when you graduated from Wake Forest? I was interested in community service, and I knew that I would likely attend graduate school at some point, but I did not give much consideration to the Peace Corps or law school. After graduation, I moved to California and served for one year as an AmeriCorps*VISTA volunteer with Monterey County America Reads. The director encouraged me to consider joint law and public policy programs. I took her advice, and I started the joint degree program at the LBJ School of Public Affairs and the University of Texas School of Law. 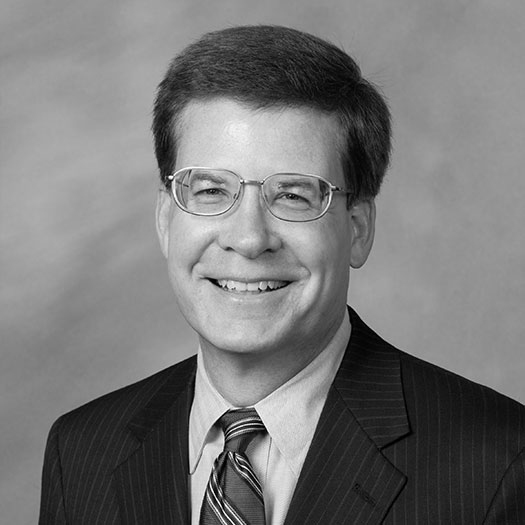 Did you enjoy practicing law or did you feel that you were missing something in your life? The lawyers at my firm (Wilmer Cutler Pickering Hale and Dorr) are very public service minded. Many of them devote significant time to pro bono cases and spend parts of their legal careers working in the government or with nonprofit organizations. My intention was to do the same — practice in the private sector for a few years and then work in public service. As time passed, it became clear to me on several fronts that I needed to make changes, both personally and professionally. Even so, what those changes would look like took some time to materialize. What led you to the Peace Corps? At various points over the last few years, I considered joining the Peace Corps, but I always convinced myself against it: I would tell myself that the timing wasn’t right or (erroneously, it turns out) that the Peace Corps was for recent college graduates — not mid-career types. It was a big departure from my chosen career path, and my more risk-adverse side questioned the sanity of such a major change. In 2013 I stopped talking myself out of it. That summer, I traveled to Rwanda to help teach a contract law course and took some vacation time after the course to climb Mt. Kilimanjaro and attend a safari/retreat in South Africa that focused on reconnecting with yourself through connecting with nature. I returned to the U.S. with a renewed sense of wanting to channel my skills and energy into serving my community and my country and with a strong desire to live in a different part of the world, learn a new language and experience a different culture. Lisa Ewart ('99), back row, center, and youth in Morocco. I work at the local government-sponsored youth center (dar chabab) and hold programming for youth, primarily ages 7-14. I teach English, assist with life skills training, organize creative time (drawing, puzzles, music and dancing), lead games and other activities and organize nature walks. I am also assisting the director of the dar chabab to create the only library in town open to all youth. I teach aerobics and yoga classes (there are no gyms or other places in my town where women can go to exercise), and I am working with one of the local women’s cooperatives to build their baking and craft business. When I am not working, I spend a lot of time building relationships, learning the language and culture, and sharing my own. For many people in the more rural areas, I am the first American they have met in person, and an important part of my service is to share American values and diversity. In turn, it is my honor to share with Americans the values, culture and generous spirit of the Moroccan people. 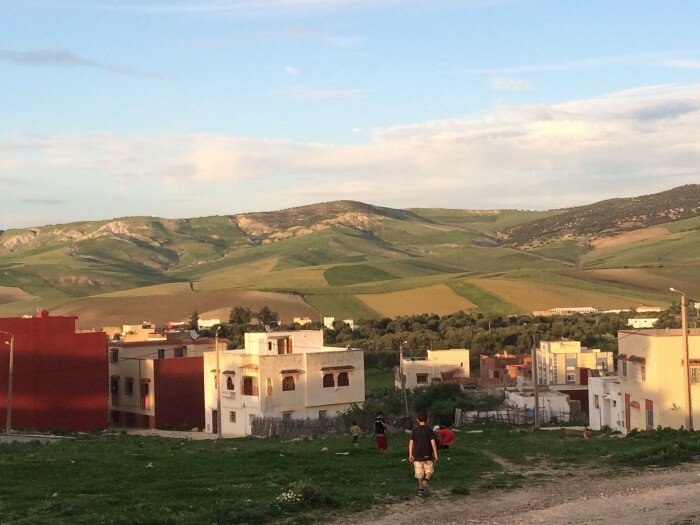 I went from the big cities of New York and D.C. to a small, rural town in Morocco that is surrounded by rolling mountains, even smaller villages and fields of olive trees. I went from relative anonymity to a place where everyone seems to know who I am and what I am doing in any given moment. I went from living in buildings where I barely knew my neighbors to living in a place where I am welcomed unconditionally and wholeheartedly into my neighbors’ homes, the homes of their extended families and the homes of complete strangers. And I went from a profession that places a premium on written and oral expression to a situation where I am still trying to learn the language, and, on a good day, I am able to communicate through jumbled sentences, facial expressions and gestures. If all goes as planned, I will finish up service in April 2017 (just shy of my 40th birthday, yikes!). I’m not sure what is next. At this point I am trying to focus on each day as it comes and to do my best to be a positive presence in the lives of the youth in my community and to be a worthy representative of the United States. Slowly but surely, I am learning the language and culture of this stunning country and the multiple life lessons that are presenting themselves to me on a daily basis. I feel incredibly grateful for this unique opportunity. Class of 1999, International, Kerry M. King ('85), Lisa Ewart, New York City, Peace Corps, Pro Humanitate, Washington D.C.